The lawyers of the key suspect in the murder of Susan Magara, Patrick Agaba, early this week challenged the authenticity of audio recordings presented in a South African court by the Ugandan government linking him to the February crime so that he could be extradited to Kampala to face trial. However, Agaba’s lawyers on Tuesday challenged the government’s evidence, demanding the criterion that was used to determine the voice was Agaba’s. They thus asked the court to subject the voice recording to a forensic test. 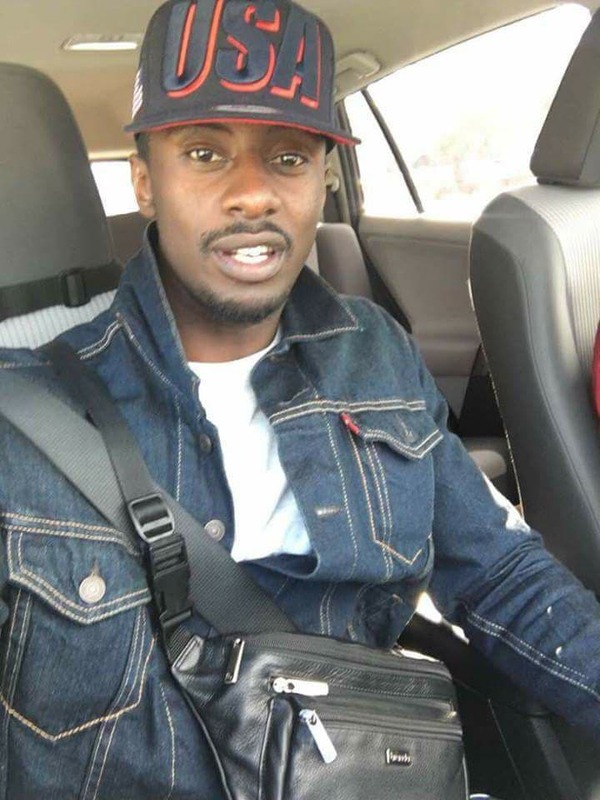 The audio recording that was shared by police shortly after Magara’s death highlights a man speaking in Runyoro, the native language of Magara’s family, directing the deceased’s father to pick something from a polythene bag around Bata Bata on Entebbe Road. In the audio, the kidnappers showed clear knowledge of the deceased’s father. Sources say the kidnappers were known to the family and that the money they demanded was not ransom but their share of a deal which went bad. “You know these things, don’t dare include the police, do not inform any security agency and do not waste your time. Do not call Interpol, police or ISO. I know this game, I have played it for long. Otherwise I will do something to Susan (Magara) that you will never forget till you die,” one of the kidnappers is heard saying in Runyoro. A family member is also heard responding: “I cannot sir, I won’t do it sir, No sir (in Runyoro). But Agaba’s lawyers last week argued that in today’s world, many people mimic others’ voices and hence the evidence was null and void. The lawyers also claimed that Agaba left Uganda way before the Magara family paid the kidnappers the Shs700m ransom. 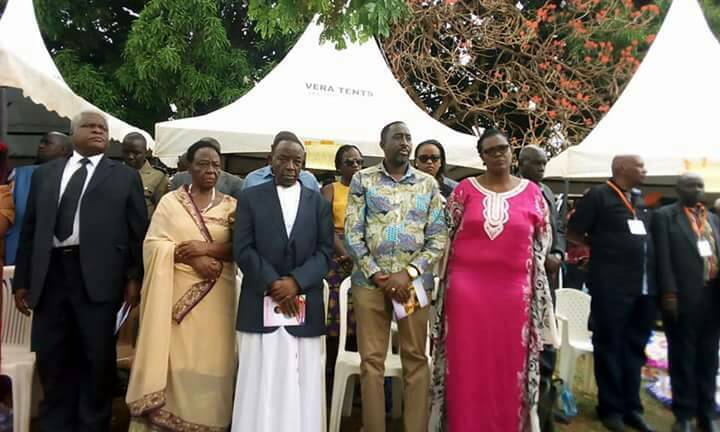 Suzan’s parents at the burial. An audio recording indicates that the kidnappers spoke to Susan Magara’s father (2nd right). The government, in its submission, said Agaba left the country shortly after the murder of Magara. The hearing continues on April 19. Agaba, aka Pato, was arrested on March 7 by South African police in collaboration with Ugandan security agencies ISO, ESO and CMI. As part of efforts to impress court that Agaba, aka, Pato, is a wrong character, the Uganda government representatives reportedly told the court last week that the suspect holds two Ugandan passports, one in the names of Patrick Agaba Kasaija and another as Patrick Asiimwe. Magara, who was kidnapped on February 7 from Kabaka Anjagala Road in Rubaga Division, Kampala, was later killed and her body discovered dumped at Kitiko, between Kigo and Kajjansi near the Entebbe Expressway. So far, 22 suspects have been arrested in connection with the murder of Susan Magara. The other suspects arrested are Ronald Asiimwe, aka, Kanyankore, and Bob Kibirango. Preliminary investigations into the killing suggest that Magara may have been raped before she was killed.